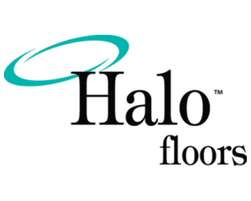 CBC Flooring brands include TOLI, Halo, Takiron and Ceres, with product offerings including luxury vinyl tile and plank, resilient sheet, vinyl tile and PVC-Free floors for commercial environments. 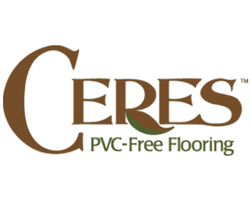 1877FloorGuy carries a large selection of CBC Flooring resilient flooring care products that will clean, maintain, refresh and revitalize floor types under the CBC Flooring umbrella. 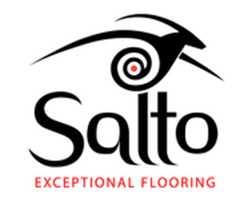 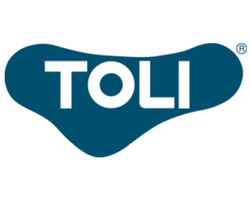 Protect your CBC Flooring investment with products safe for use on TOLI, Ceres PVC-Free, Halo, Takiron and Salto floors. 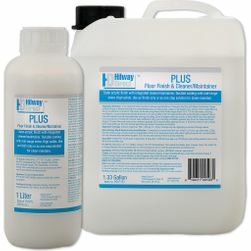 CBC Flooring specifies Hilway Direct and provides a guide for other approved floor care products to clean and finish its resilient flooring brands. 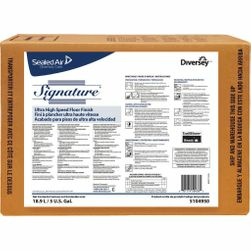 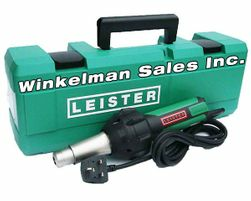 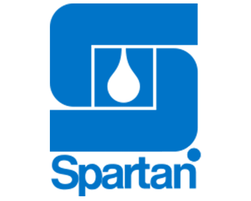 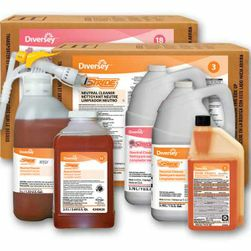 The guide includes brands such as Diversey, Spartan and XL North. 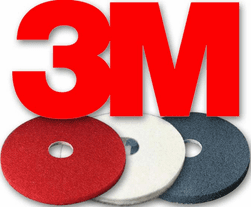 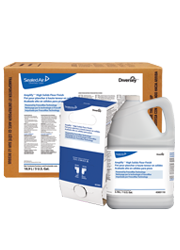 They've structured their maintenance product recommendations and procedures to be as uniform as possible across their flooring brands to simplify the process and minimize confusion. 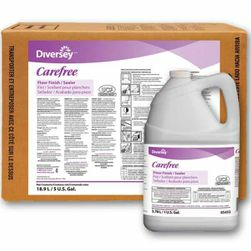 Whether a CBC brand floor is in a retail space, hospital or school classroom, the maintenance program will depend on the amount of use that occurs on the floor but the process is generally the same. 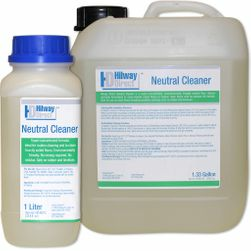 All CBC floors can be cleaned with a pH Neutral Cleaning Solution like Hilway Direct Neutral Cleaner, diluted according to product label instructions. 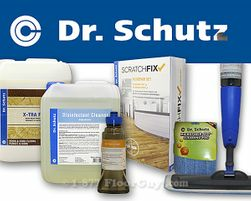 Application with a mop and bucket or autoscrub floor machine are both approved methods. 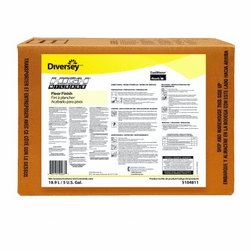 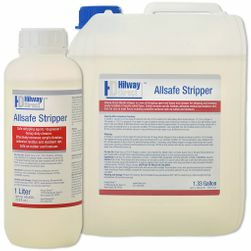 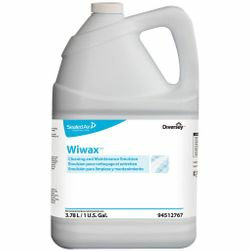 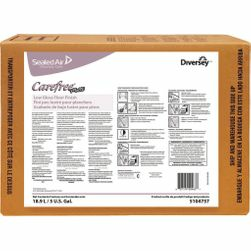 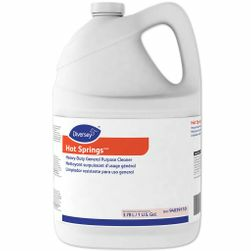 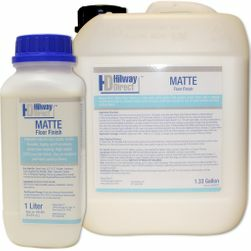 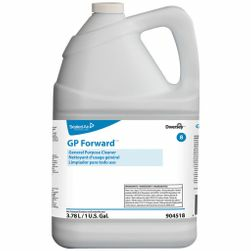 In many facilities, a cleaner-maintainer solution, such as Hilway Direct Plus or Diversey Wiwax, is ideal to clean and rejuvenate polish on the floor in one step without going through strip and refinish process as frequently. 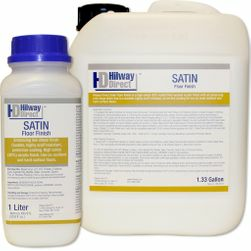 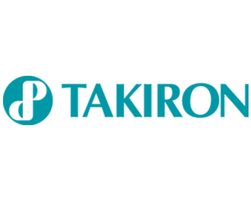 This is an excellent solution for Takiron resilient floors and Halo LVT or PVC-free flooring, among others. 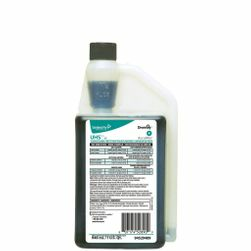 As a general rule, when choosing the best finish or cleaning solution for a commercial CBC floor, refer to the flooring maintenance instructions and adhere to the directions found there. 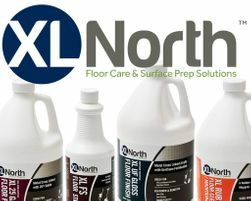 When in doubt, contact 1877FloorGuy for help to guide you through the selection process.